Is it on metro Peach or has Bruce gotten his hands on more WIN exclusive content? I wonder what 10 Marketing thinks of this? Does it match their brand guidelines? I posted the different programming on the Peach thread th e other day, forgot about the WIN TV thread. I’ve no idea how to link/copy/whatever, was going to add it, sorry. After WIN’s initial aborted attempt at shoehorning Magnum PI and Kojak into Bold’s wed/Thu 7.30 time slots they appear to have finally decided on a slot. Sat’s 6.30-11.30 Peach schedule of Raymond x2, Show me the Movie, Hughesy, Norton and W&G x2. Schedule returns to normal with The Loop at 11.30pm. Has he been digging around the old Channel 4 tape library? 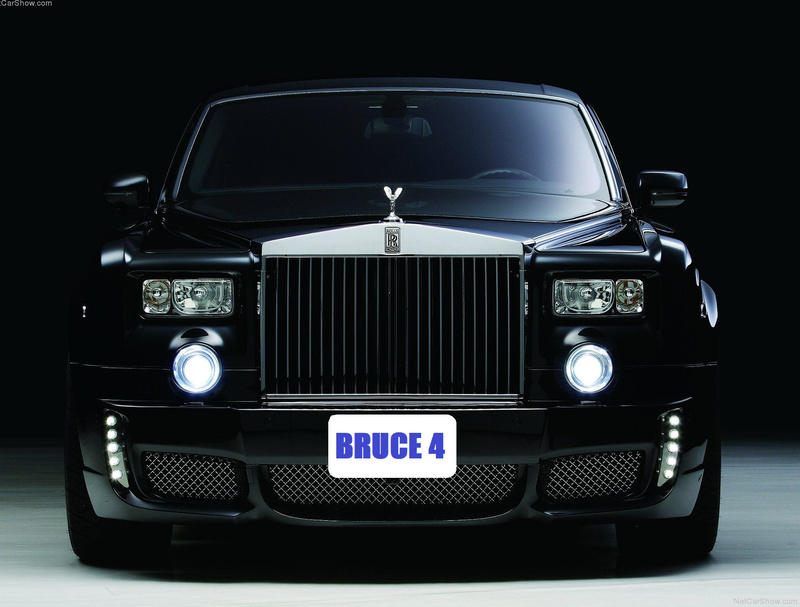 Black Rolls Royce with the number plate BRUCE-4 pulls up alongside it. 4, that’s the one that can go underwater right? Shouldn’t it be yellow? WIN hasn’t got rights to it anymore, they’re on 9GO! Hey, Mr. Wimbley, It happened again. At least that one is animated. Completely against the style guide. What does the style guide dictate in this scenario?